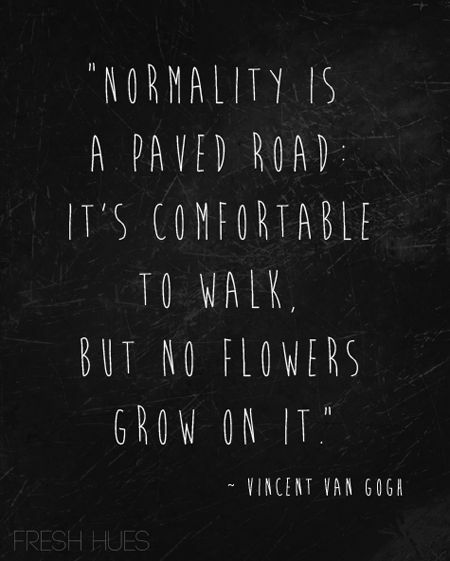 A new quote for my book with flowers growing on it. | Normal Is Over. Since Steve is in a creative writing mood these days, it will suffice for me to reblog his writing while I go and mop the floors in my house. Enjoy the flowers on your road!